Editor’s Note: This article is an opinion based on facts and is meant as infotainment. Don’t freak out we updated this article for 2019. This is our fifth time ranking the worst neighborhoods to live in Atlanta. 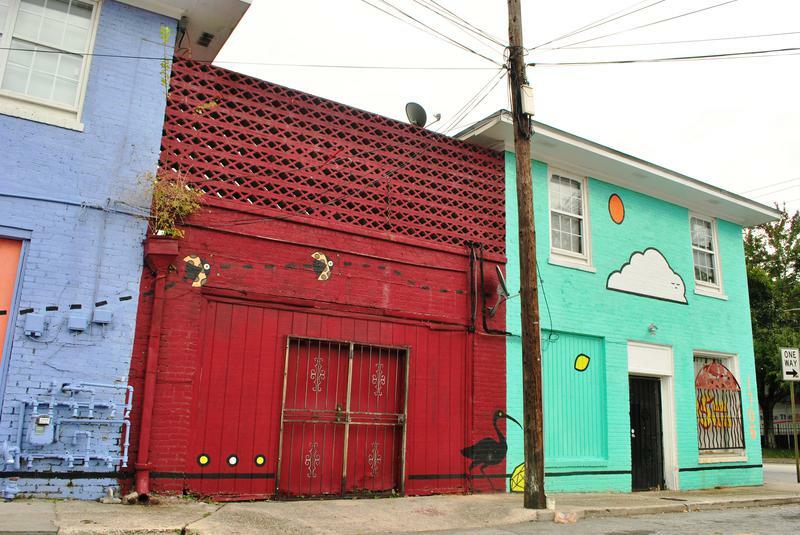 Atlanta’s neighborhoods conjure up too many stereotypes to count. You’ve got hipster areas, preppy places, neighborhoods where college kids thrive, and of course, ghettos. It seems as if there’s a neighborhood for everyone in Atlanta. And while the city consistently ranks as one of the best places to live in the country thanks in part to a strong economy and tons of entertainment, it’s not all rainbows and sunshine in Atlanta. Some neighborhoods aren’t as great as others. So the question arises, which Atlanta neighborhoods are the worst, and which are the best? Today, we’ll use science and data to determine which Atlanta hoods need a little tender loving care – the sore thumbs of the Atlanta area if you will. 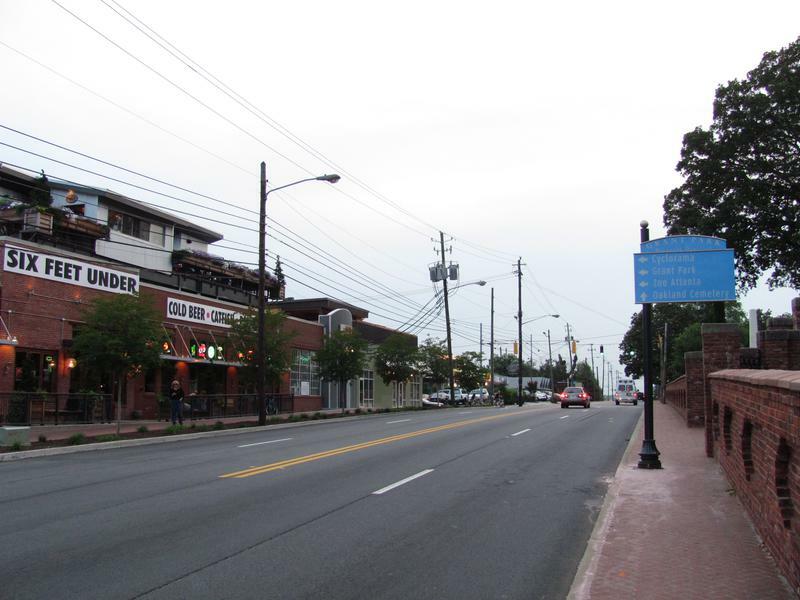 Realistically, you can’t expect all the neighborhoods to be amazing, although Virginia-Highland ranks way above the rest. We examined 32 of Atlanta’s neighborhoods to find out the worst places to live. These places don’t quite measure up to Atlanta’s reputation. So what’s the worst neighborhood to live in Atlanta for 2019? 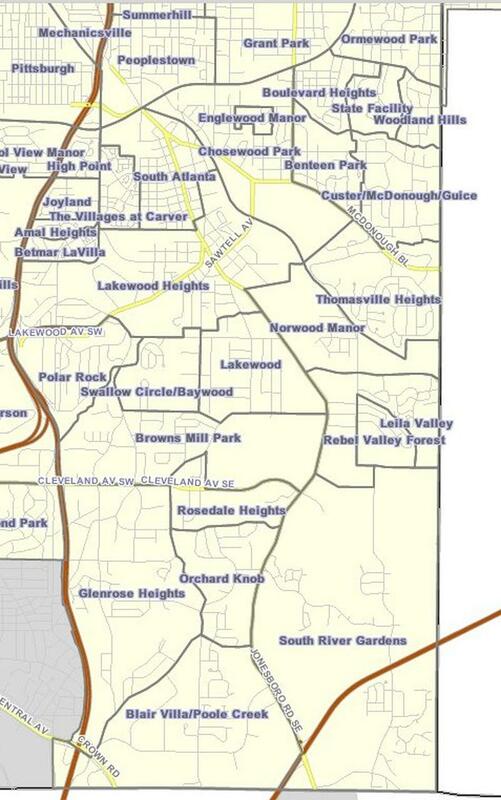 According to the most recent census data, Grove Park looks to be the worst neighborhood in Atlanta. Read on to see how we determined the places around Atlanta that need a pick-me-up. And remember, don’t blame the messenger. Looking for places to avoid outside of the city? You can also check out the worst suburbs of Atlanta. Then, we ranked each neighborhood in Atlanta, Georgia for each of these criteria from worst to best. The neighborhood with the lowest “Worst Score” ranks as the worst neighborhood of Atlanta. Read on below to learn more about these terrible places around Atlanta to live. 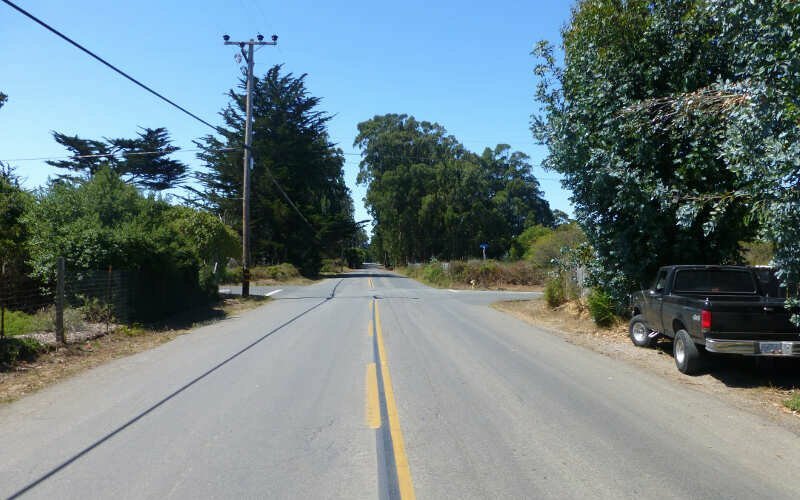 Or skip to the end to see the list of all 32 neighborhoods ranked from worst to best. 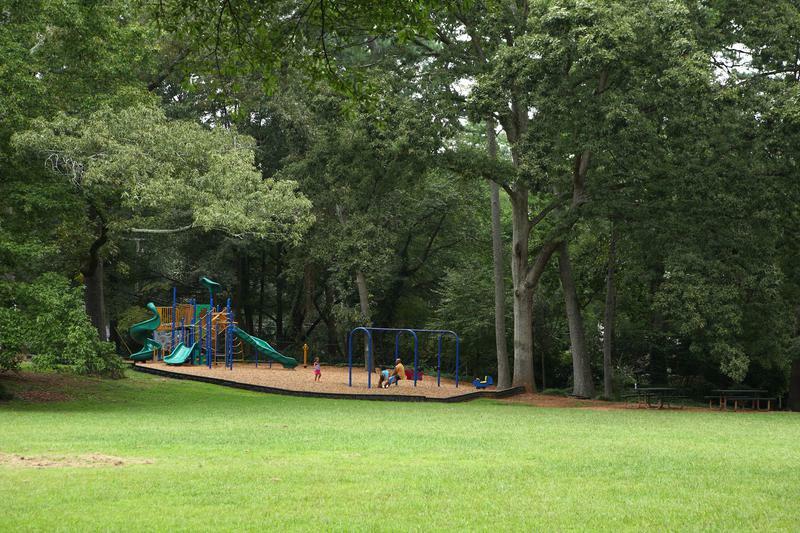 Adair Park is a residential neighborhood located southwest of downtown Atlanta. 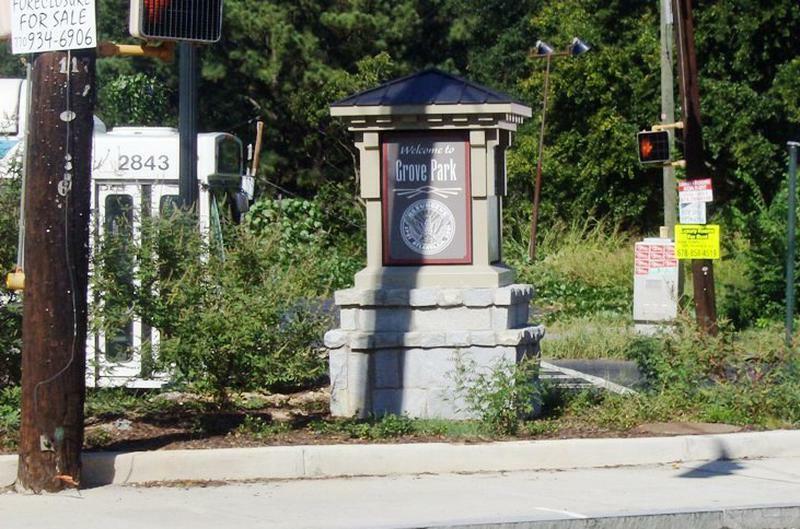 It has the form of a left curly bracket, bordered by the MARTA north-south rail line on the northwest, the BeltLine trail on the southwest and Metropolitan Parkway on the east. Historically Adair Park also included the area from Metropolitan Parkway to McDaniel Street on the east, but the city now considers that area part of the Pittsburgh neighborhood. Center Hill is a neighborhood located in northwest Atlanta, Georgia. Center Hill is centered on Donald L. Hollowell Highway, Hamilton E. Holmes Drive, and Simpson Road. The skating rink “Cascades” in the movie ATL is located in Adamsville. In the year 2000, the city of Atlanta parks and recreation department started construction on a new recreation center. It was finished in 2003 at the price of $13.1 million. The recreation center is known as the C.T. Martin Natatorium and Recreation Center. The 103,000-square-foot building features an indoor 50-meter pool and a gymnasium and is 10 times larger than the existing Adamsville Recreation Center. 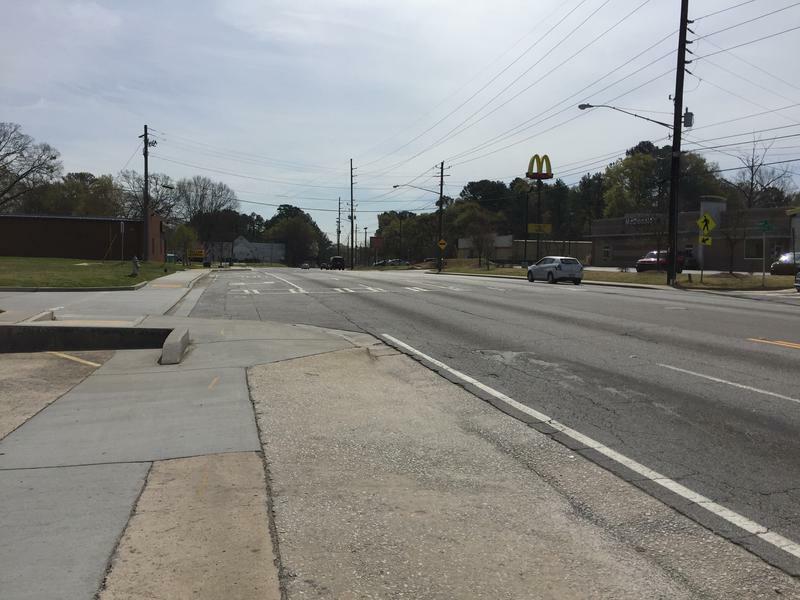 English Avenue is bounded by the railroad line and the Marietta Street Artery neighborhood to the northeast, Northside Drive, the North Avenue railyards and downtown Atlanta to the east, Joseph E. Lowery Blvd. and the Bankhead neighborhood to the west, and Joseph E. Boone Blvd. and Vine City to the south. Its population was 3,309 in 2010. Well there you have it — the worst of the neighborhoods in Atlanta with Grove Park landing at the bottom of the pack. As we mentioned earlier, the neighborhoods in Atlanta aren’t all bad. 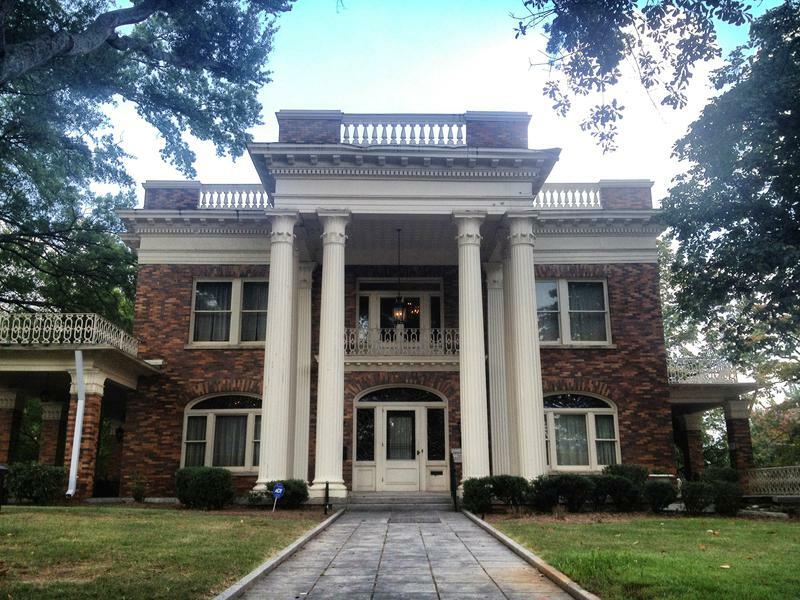 Virginia-Highland takes the cake as the best place to live in Atlanta.